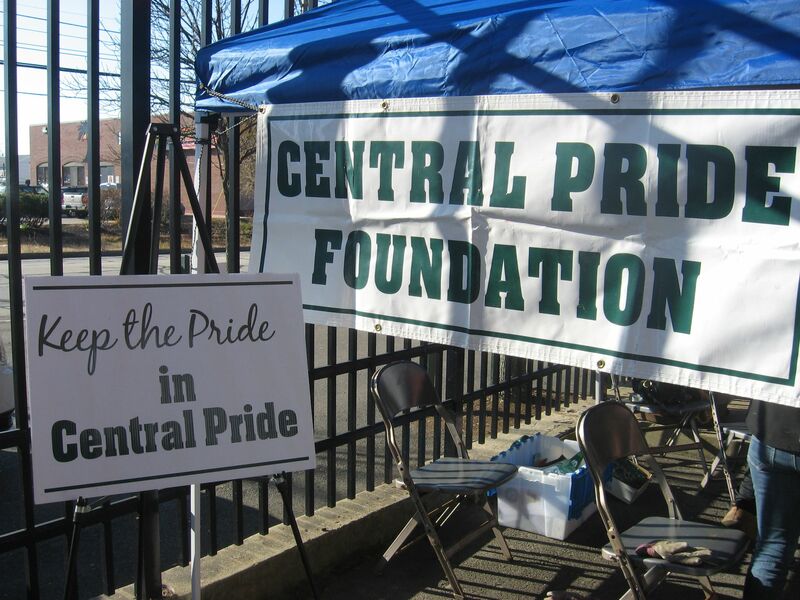 The work and fundraising that the Central Pride Foundation becomes more important with each passing year. Anyone from the area knows that the school budget is underfunded each and every year. The lack of dollars for academics, clubs and activities puts tremendous pressure on teachers to attempt to raise money for ancillary equipment and field trips. Some teachers have started ‘fundme’ accounts to try to enhance the educational experience for the students. The student population at Central High has also changed over the past decade. There is a higher percentage of students who are socio-economically disadvantaged as compared to previous years. Paying fees and transportation costs for field trips is extremely difficult for such students. This year, the CPF paid for transportation for students in the Art Honor Society, Amnesty International, Mock Trial Team, Music Department and Quiz Bowl Team. Thus the work of the Foundation is more important than ever before. Please help the Foundation in supporting the students at Central High School with a donation today. There is only one place like Central High School in New Hampshire and that heightens the student preparation for the ‘real world’. ‘Keep the Pride’ in Central Pride.